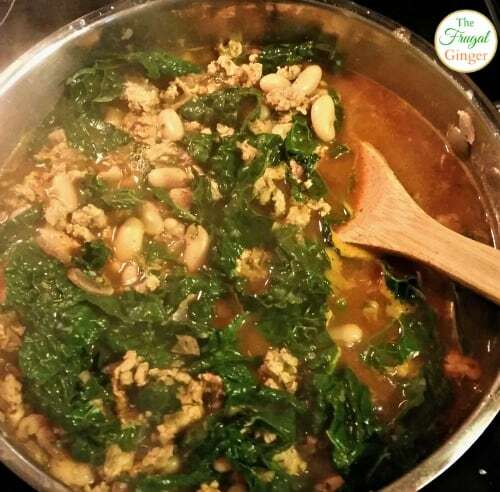 The Busy Mom's Answer to "What's for Dinner?" We have all been there: it’s dinner time and you have no idea what to make, much less time to go grocery shopping. 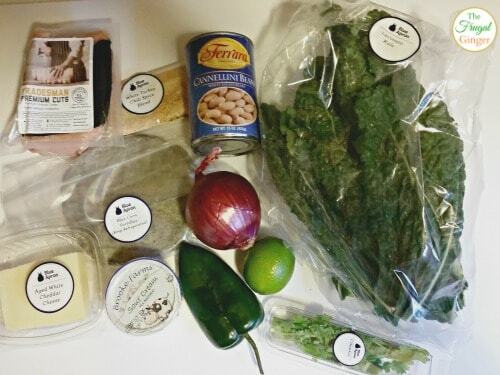 Blue Apron is the busy mom’s answer to “What’s for dinner?”. I hate meal planning and I usually end up cooking with what I have around the house. I know that I need to get better but I just don’t feel like I have the time to plan for every single meal and we end up eating out a lot more then I would like. Not only that, but I feel like I am not very adventurous when I cook, we usually have the same things over and over and I would like to have more confidence at trying new cuisines. That is one of the things I love about Blue Apron. I was sent a box of the family plan to try out. 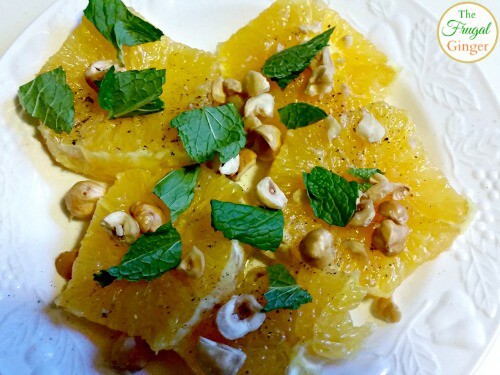 For this particular week, I received all the ingredients for White Turkey Chili and Ricotta and Spinach Pasta with Orange, Hazelnut, and Mint Salad. It sounded fancy and like something I would never try on my own, so I was excited to give it a go. The box was packed with several ice packs so that it would stay fresh even if I wasn’t at home when the package arrived. It included all of the ingredients that I would need, except water and olive oil, which I already had. The produce was fresh and the portions where exactly what I needed for each recipe, no wasted food for me! There were also two recipe cards, one for each, that had step-by-step instructions with beautiful photos so that not even I could screw this up too badly. The instructions were easy to follow and it took less than 30 minutes to make each recipe. The White Turkey Chili was full of flavor but a little too spicy for me. My fiance on the other hand, loved it! He had about 3 bowl fulls throughout the night! 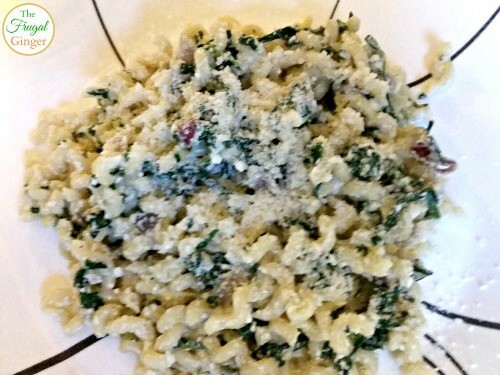 The Ricotta and Spinach pasta was pretty good but it needed a little more flavor. I would like to see what the other Blue Apron boxes taste like. Just looking at all the recipes on their site, a lot of them look really delicious! 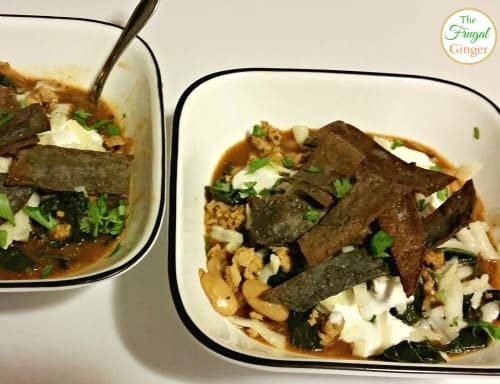 I think Blue Apron offers the convenience and healthier foods then I would normally serve my family. I am always trying to learn new ways to make healthy foods, like kale, taste good and I think this is a great way to do that. Blue Apron offers two different plan options. There is the Family Plan where you receive one or two boxes a week that has 2 meals per box or the Couples Plan where you receive one box a week that has 3 meals. They actually aren’t that expensive. The Couples Plan is about $9.99 per serving and the Family Plan comes out to $8.74 per serving. This is a lot cheaper then eating out and you get a much healthier meal. Each serving is only 500-700 calories! If you just want some help taking the stress out of weeknight dinners, I highly recommend Blue Apron. It is a great way to hone your cooking skills, spend more time with your family, and eat healthier all at the same time. 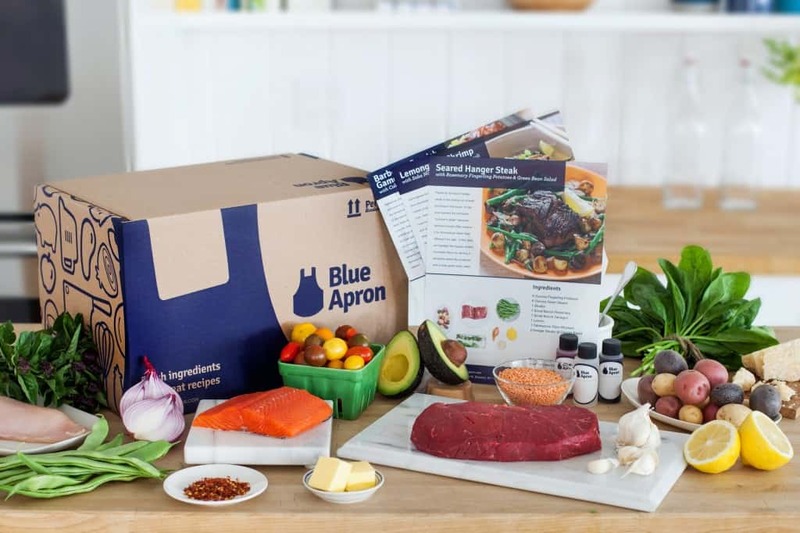 If this is something that you are interested in, Blue Apron is offering the first 50 readers two free meals with their first Blue Apron Box – redeem here.